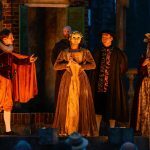 Bring a chair and a picnic, and spend a glorious summer’s evening watching this enchanting, fast-paced production of one of Shakespeare’s finest plays. 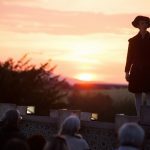 Performed in the open air, by an all male cast with Elizabethan costumes, music and dance. This is undoubtedly one of the hottest tickets of the summer; book early to avoid missing out! This magical and enchanting comedy premieres at the Brighton Festival at the end of May then heads off on tour around the UK before finishing in mainland Europe in September. 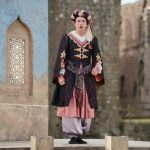 Calling at an incredible 70 venues including some of the UK’s most significant, historically important and visually stunning castles, cathedrals and stately homes over 17 weeks with more than 80 performances the tour is one of their biggest yet. With audiences encouraged to bring picnics, a chair or a blanket and a glass of something chilled this show promises to be another authentic, excellent and magical treat from the company that brought you last year’s spellbinding production of The Tempest. 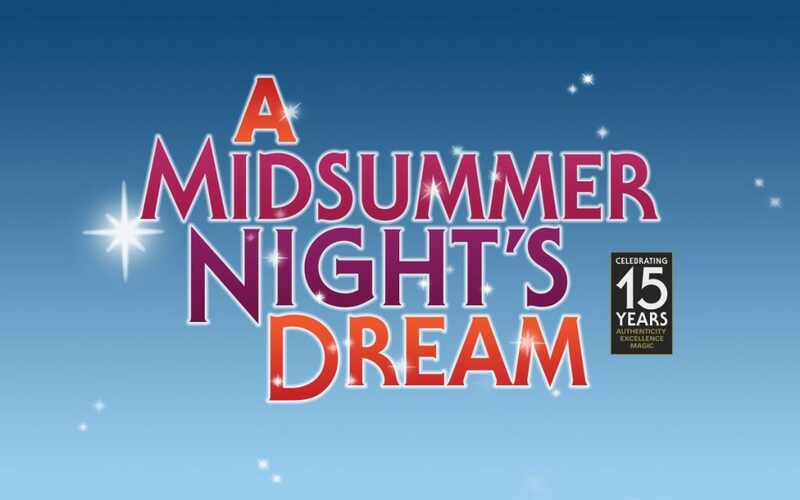 Shakespeare’s rustic and supernatural comedy is packed with some of his most famous characters from Puck, the merry wanderer of the night, to the hilarious Bottom via the warring lovers whose true loves’ course never did run smooth. 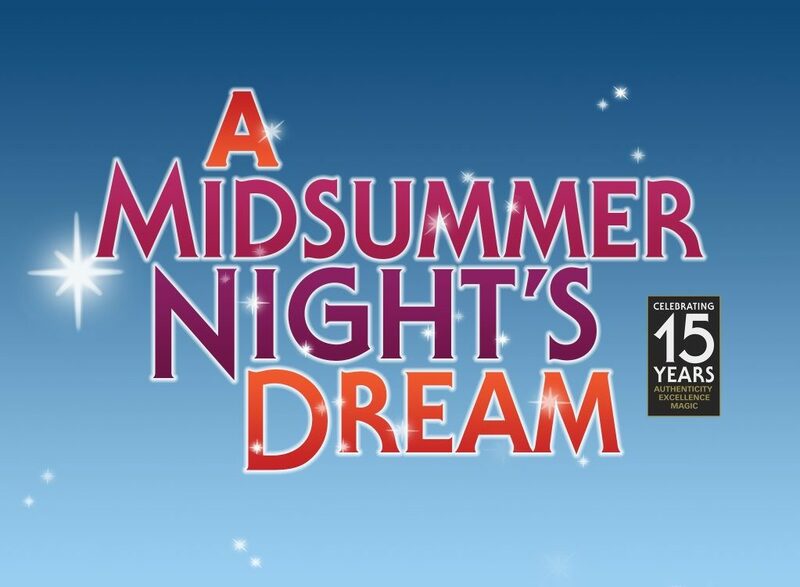 With Authenticity, Excellence and Magic being the watchwords of the company we can expect another summer treat as The Lord Chamberlain’s Men bring their own special brand of all male Shakespeare to a venue near you. 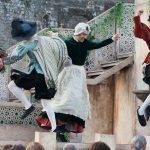 Be sure to catch this brilliant company perform Shakespeare as he intended it to be seen; all male, in the open air and in full Elizabethan costume with traditional music and dance. This is undoubtedly one of the hottest tickets of the summer; book early to avoid missing out! Lovers at war flee to an enchanted forest alive with meddling fairies and sprites. Hoping for their true loves’ course to be set straight, instead they become further entangled and confused as they are caught in the cross fire of a fairy king and queen at odds. Meanwhile a bumbling group of artisans prepare a play to be presented as part of the Duke’s wedding celebration. 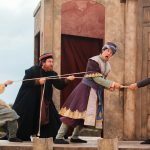 Founded in 2004, The Lord Chamberlain’s Men are the modern incarnation of Shakespeare’s original company of the same name. 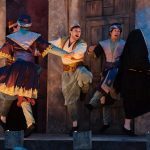 Performing with an all male cast, we present authentic, excellent and magical productions of Shakespeare’s finest plays bringing to vivid and accessible life the greatest works of drama, as they would first have been performed. Peter Stickney took over the company as Artistic Director and Chief Executive in 2016.